Some say the Tour de France, the Giro d'Italia or the Vuelta are the most exciting races? 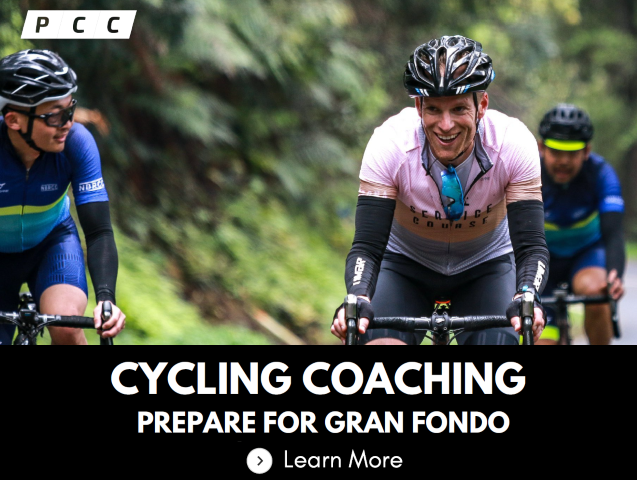 However this weekend all eyes were on Phil "The Thrill" Gaimon and Fabian "Sparticus" Cancellara in Switzerland at one of Chasing Cancellara's series of Gran Fondo's. Putting their differences behind them, Gaimon and Cancellara rode together and went head-to-head up the 6.9 km climb of the Col du Pillon for charity. Gaimon was slightly quicker, but has demanded a re-match, inviting Fabian to come race in California in October at the Hillclimb Championships up Gibraltar Road. Gaimon told Gran Fondo Guide on the eve of the race "Higlights will be on my youtube channel in a couple days. Money going to the charity instead of a live feed". Gaimon is known globally for his love of hill climbing and subsequent KOM records on Strava in his worst reitrement series. Cancellara won many professional races including the 2010 Tour of Flanders retired recently, started a series of Gran Fondo's called "Chasing Cancellara". 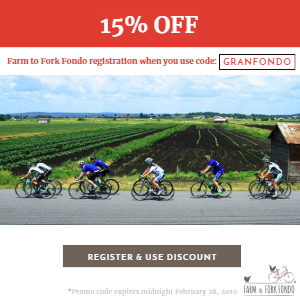 All proceeds of the race benefits Phil Gaimon's chosen charity, Chefs Cycles for No Kid Hungry and Cancellara's chosen charity, Laures / Sport for Good. So far Gaimon's fans have raised over $20,000 of the original goal, for charity with some incredible donations made including Bank of America Charitable. 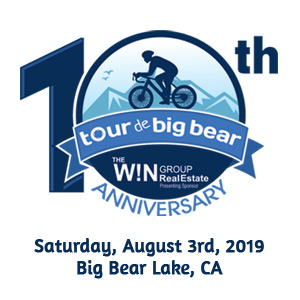 Several cycling fans donated over $1,000, including Lynne Lowry, Scott Tedro, and Stage Presence. Chapeau to Fabian Cancellara for hosting the event and for Phil Gaimon accepting the challenge. I'm sure cycling fans around the world will be excited to hear if Fabian can come to California for the official unofficial hillclimb championships? Be sure to look out for Phil's video highlights next week! 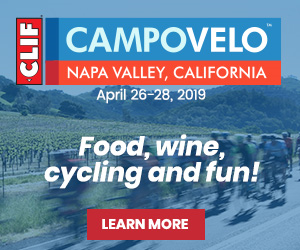 Reigning National Hillclimb Champion's Phil Gaimon & Margot Clyne will try to defend their stars and stripes jerseys, and compete for global supremacy on Gibraltar road. 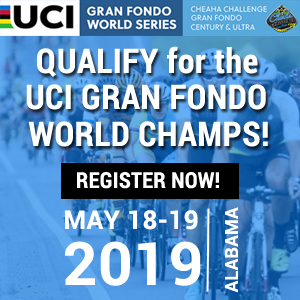 World & American champions crowned for pros & age groups, while riders of all levels can test themselves on a climb made famous by the Amgen Tour of California. known as the American Riviera, Santa Barbara offers a gorgeous backdrop for a world-class event. Hillclimb Worlds kicks off a full weekend of great riding in socal: suffer uphill Friday Oct 26 in Santa Barbara, and then enjoy yourself at Phil's Cookie Fondo Saturday and Sunday Oct 27-28 in Malibu. Trek-Segafredo rider Peter Stetina holds the current KOM on the 6.1 mile climb of Gibraltar Road, set on Stage 3 of the 2016 AMGEN Tour of California, a time of 28m 9s. Phil Gaimon famously set a time of 29 minutes dead in Season 1, Episode 5 of the "Worst Retirement Ever".